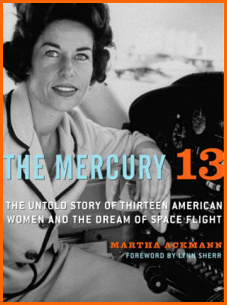 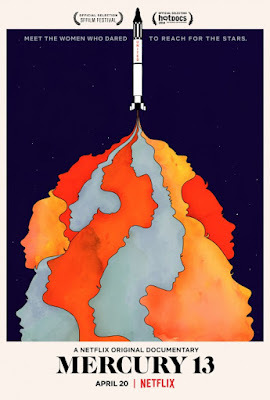 ...helped develop the tests for NASA's male astronauts and became curious to know how women would do taking the same tests. "In 1960, Lovelace invited female pilot 'Jerrie' Cobb to undergo the same rigorous challenges as the men. 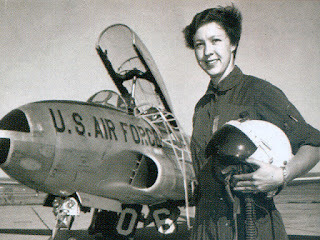 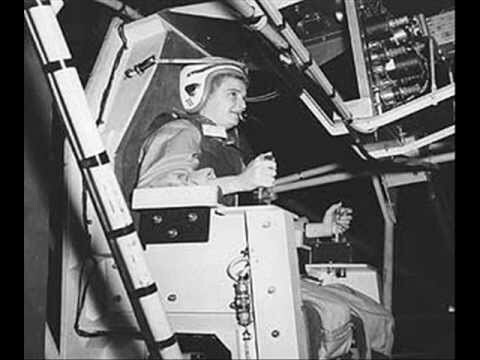 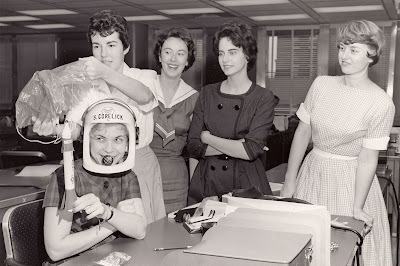 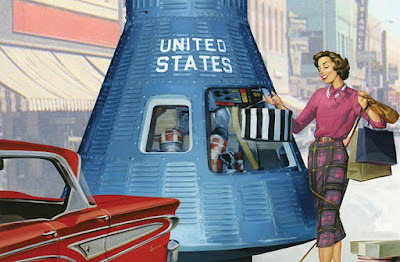 Cobb became the first American woman (and the only one of the Mercury 13) to undergo and pass all three phases of testing. 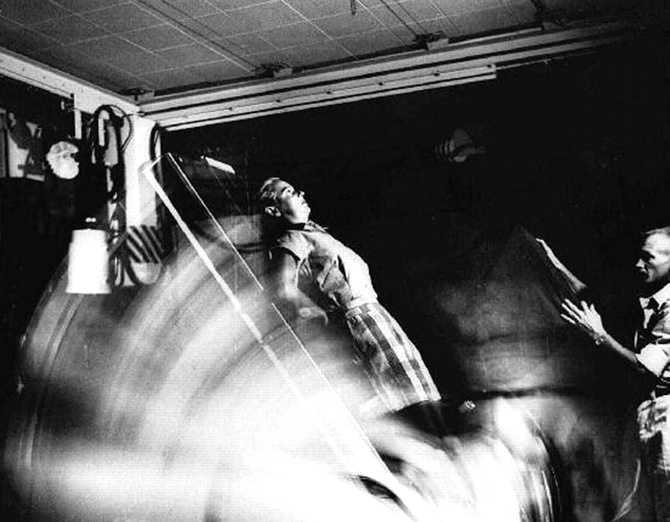 Since doctors didn't know what stresses astronauts would experience in space, tests ranged from the typical X-ray and general body physicals to the women having to swallow a rubber tube so their stomach acids could be tested. 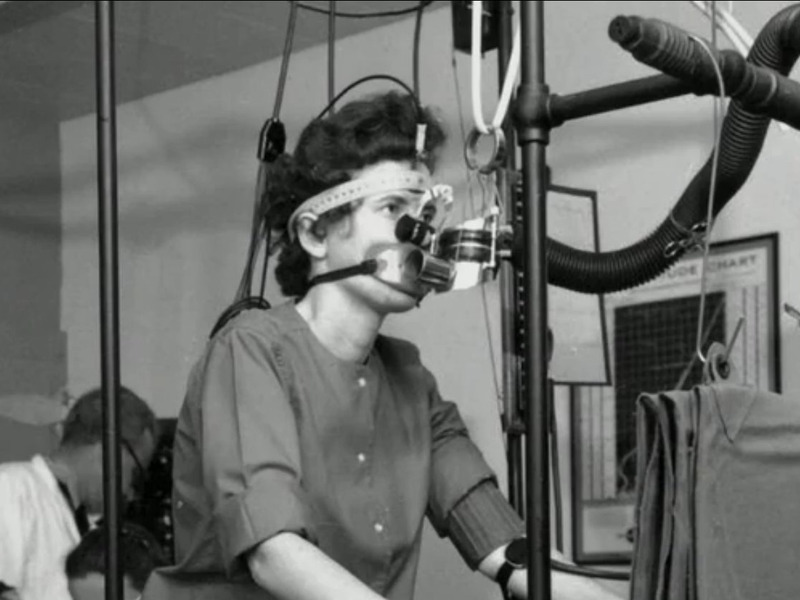 Doctors also tested the reflexes in the ulnar nerve of the woman's forearms using electric shock. To induce vertigo, ice water was shot into their ears, freezing the inner ear so doctors could time how quickly they recovered.